There are many aspects to consider when planning a day tour for the elderly. You would have to make sure that the destinations are favourable and suitable for a group of senior citizens. The destinations should preferably have wheelchair access, toilets for the disabled and parking for senior citizens. One of the most important aspects when planning the day tour is the mode of transportation. You wouldn’t want to book a vehicle that is not suitable for seniors to use. You want to provide your group of seniors with the most comfortable and convenient mode of transportation. In light of this, you might want to consider hiring a bus in Sydney. Hiring a chartered bus is a safe, convenient and eco-friendly option for your tours. Traveling by bus is a safe option. Mona Vale’s professional bus drivers have the latest accreditation by New South Wales Roads and Maritime Services Driver Authorities. This accreditation is to ensure our passengers are safe. It also indicates that we provide reliable service. Hiring us for your senior touring transportation ensures your group of seniors is in safe hands. With a chartered coach service, you reach your destination without the hassle and worry that your group will get separated. By using a chartered coach, everyone reaches the destination at the same time, and there’ll be no need to worry about finding parking space for seniors since our professional drivers will be handling all the driving and parking. Using only one vehicle that is capable of holding a number of passengers lessens the amount of cars on the road, which reduces the amount of vehicles emitting harmful gases. 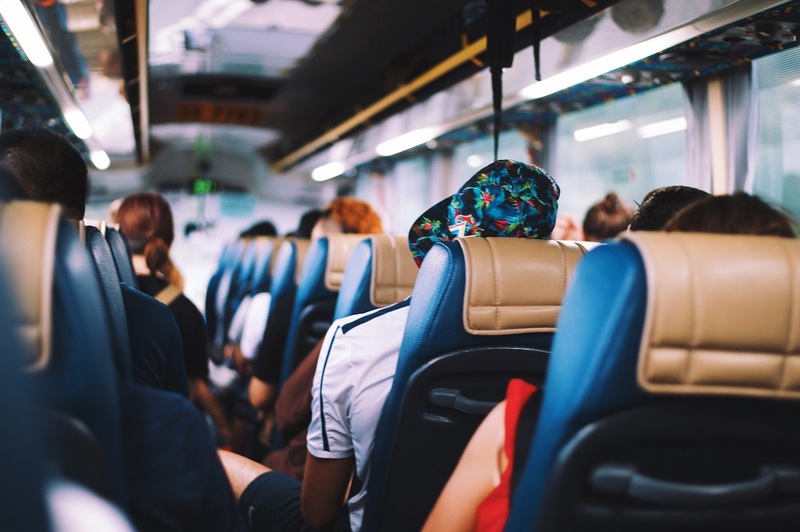 When you choose to travel by bus, you know you are traveling using the most eco-friendly way possible. Mona Vale Coaches has over eighty vehicles to choose from and is at your services seven days a week. For a safe, convenient and eco-friendly travel option for your senior touring, hire a bus from Mona vale Coaches. To inquire about our fleet, call 02 4058 2755.